We build Cross-Platform App which are innovative, modular & scalable. We practice Agile & Lean Product development using Android,Ios ,Ionic, Phonegap. Our dedicated resources and experts gather useful raw information from clients and SMEs and convert it into effective learning. Angular JS represents advanced technology, having an edge over the competitors with the cutting edge web-features. The reason behind its immense popularity is that Node.js applications are highly scalable,very fast and data driven. React is used to make interactive and stateful components.We are using React native for mobile development. Ionic is a complete open-source SDK for hybrid mobile app development. Built on top of AngularJS and Apache Cordova. MongoDB is a popular open source database that, properly designed, allows it to enable enterprise applications to perform exceptionally well. Our team of Salesforce experts will understand and tailor make solutions for your unique business needs. The Android platform was built from the ground-up to enable developers to create new and innovative mobile applications. We are also aware that this is the time for iPhone application development and have as such decided to go hi-tech in this field. 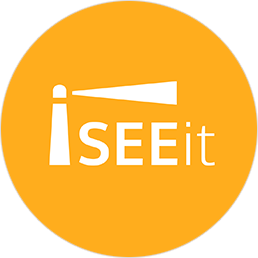 “ iSEEit has been closely working with Habilelabs team ever since our company needed to step up development efforts. Being a rapidly evolving software company, we have come across a multitude of challenges over time but Habilelabs has proactively solved issues impacting the business and handled the continuous releases of the applications without downtime. We are very satisfied and happy to have found Habilelabs as our offshore development partner as they have developed a good understanding of our own vision and work flows. 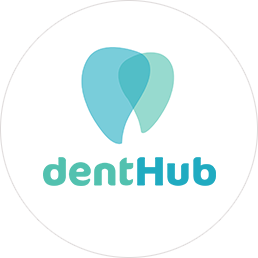 We really appreciate their flexibility, agility and eagerness to learn as they grow, and we would undoubtedly recommend their services to anyone. Amazing and skilled team we been learning from each other for quite some time, and still working together. 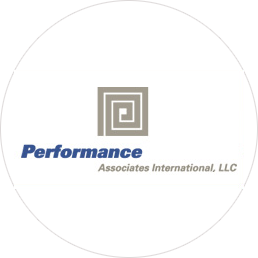 Always available and ready to make great results, or to improve unexpected problems. I am very pleased with the work Habilelabs provides. Every time we have worked, projects were delivered on time. 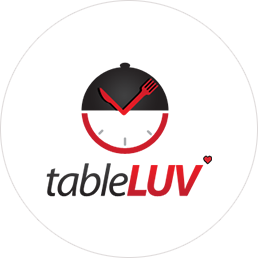 They provide great support and I would totally recommend Habilelabs to anyone that wants to get a project done on time and professionally. Habilelabs is an excellent and affordable programming team that delivers fast results. Good mindset, good technical competence and skills, always fix problems when needed. Habilelabs is a premier software product development and IT-service provider company. 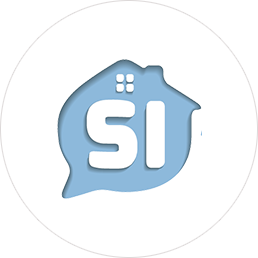 We provide high quality web based and mobile based Application solutions. 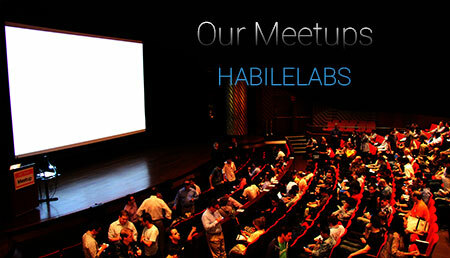 Habilelabs frequently organize meet-ups, code challenges competitions and many more. 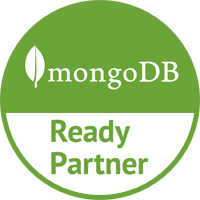 Habilelabs partnered with MongoDB for its agility and functionality as the backbone for next generation applications.Contact Habilelabs for development support for MongoDB based solutions or looking to build a great application using MongoDB. Embarked on paradigm shift, Habilelabs partnered with MeteorJS and developed many applications using MeteorJS with excellent results.Habilelabs has extensive experience in delivering products and services in MeteorJS , AngularJS and NodeJS based solutions.